Ajay Kemparaj is a lead senior computer scientist at Adobe currently working as the Engineering Lead for Adobe I/O Events. He possesses a vast amount of technical knowledge and is often the go-to person when other engineers face challenges, inside and outside the Adobe I/O team. He has great passion for building new things from the ground up, which is what led him to join Adobe I/O and help create a new central platform for developers who want to extend and integrate Adobe technologies into their own apps and experiences. Ajay has led multiple initiatives at Adobe to successful delivery, pioneering several next-generation products. We asked Ajay about his journey and got him to share some of his passions and projects for the future. What do you do at Adobe I/O and what brought you there? I’m now the tech lead for Adobe I/O Events, but I first joined I/O to create Adobe I/O Gateway. 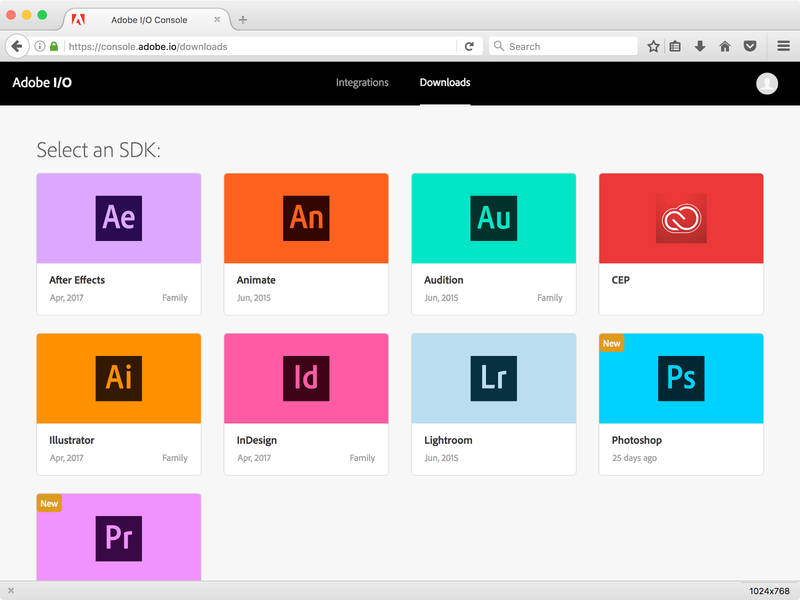 It’s the tool all Adobe services use to provide APIs to third-party developers. I went on to play a major role in both inventing and implementing it, and it was truly amazing to watch this service come alive and to see it still going strong. Our team was small at the time, and it really felt like a startup. I/O Gateway has been running for almost four years and has grown tremendously in terms of traffic and functionality. Seeing the success of this project, I feel motivated to work on more and more innovative ideas to make a difference at Adobe. That’s what led me to Adobe I/O Events, which is one of our most-powerful new projects for developers. I/O Events allows developers, ISVs, and partners build event-driven applications to act on Adobe Cloud Platform events. Non-developers can also easily integrate Adobe events with other services through Azuqua and Microsoft Flow connectors. It’s the next horizon for extensibility for us and I couldn’t be more exciting to lead it. What do you like best about your current role? What excites me the most about the current role is that I always get to work on new and cool things, and build highly scalable and performant systems. 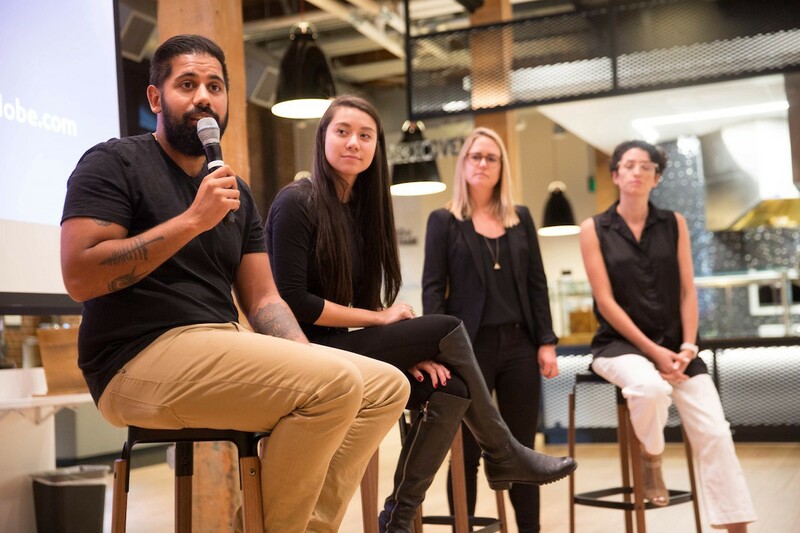 But just as significant is the team atmosphere we’ve built, and a culture of mentorship at Adobe. We have a lot of support from our leadership team now, but truly this has been a major force in my whole career. I have reached this point professionally because of the mentorship and guidance from our senior director. He’s taught me that having vision, strategy, and empathy for your team pays off in the long run. Mentorship is a high priority at Adobe. Here, the Adobe Digital Academy mentorship program is discussed at the Create Change Summit. I actually started at Adobe as a quality engineer on adobe.com about eight years ago. It’s thanks to that mentorship and a commitment to growth and trying new things that I was able to mature and develop. I very quickly transitioned into being a software engineer, and that took me to where I am now as an engineering lead. I’ve learned that offering team members the chance to work in different capacities, and having the drive and confidence yourself to say yes to those opportunities, is crucial to forging a great career. What are the biggest lessons you’ve learned along the way? What do you wish you knew when you started out? The biggest lesson I learned was that, to succeed in the long term, you need a support network and partnership with others. You can only get so far working alone. There are many really talented people at Adobe. This ties into what I said about mentorship; having a strong mentor propelled my career forward in a big way. I wish that when I started out, I spent more time connecting with people. Knowing a lot of other engineers, I have learned from them both professionally and personally, and it has made for a more successful and enjoyable career. So get out there and connect with your colleagues and managers and learn as much as possible from them, as early as possible. Make this the case even if you work with others remotely; humor can be a great way to break the ice and my team and I spend a lot of time cracking jokes on Slack. Many of us in this industry are passionate about what we do. Even our hobbies and interests outside work are sometimes still related to our jobs. Do you have any hobbies that are not tech related? I have a lot of activities that are not technical like playing musical instruments. One is bansuri — a type of flute — and the other one is shehnei. Both of them are indian instruments. I also play badminton. I do a lot of volunteering as well, about 80 percent tech-related, which I love and am very proud of. I spend a lot of time committing to Open Source projects. Ajay is passionate about his Open Source work. 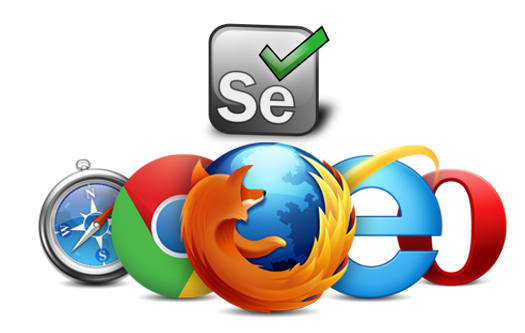 He is a committer for Selenium, a widely used, browser-based automation framework. Why is it important to you to volunteer and commit to Open Source projects? When you work on significant and meaningful projects, you feel that you are making a big impact in the world. These projects could affect a lot of people’s lives and the way we all work and live. In a company, you work on a specific product; it may be for millions of people, but at the heart of it, you’re doing it for a salary and your own personal/professional goals. With Open Source, you’re just doing it for your own passion. And I think that’s what drives me, and makes me better as a person and an engineer. In the Open Source community, you get to work with extremely talented people, and you can learn from them. You learn and you can contribute back. Where do you see our industry heading in the future? I see a lot of interesting use cases on smart contracts, blockchain, and immersive experiences such as virtual reality and digital assistants that bring technology closer to people. At Adobe I/O, I think we are doing great work today that will benefit developers in the near and long-term future. The organization is increasingly focused on bringing more and more APIs to developers and boosting the number of ways they can incorporate technology from our apps into their own. This includes some really exciting AI and machine learning technology, and of course, event-based integrations, which will deliver more personalized experiences for developers and their users (and personalized is the future, as we all know). For me, I am so excited to be part of the evolution of extensibility at Adobe. It means more opportunities work on new and exciting projects with my team, get to know more talented developers, oh, and the chance crack a few more jokes on Slack, of course.